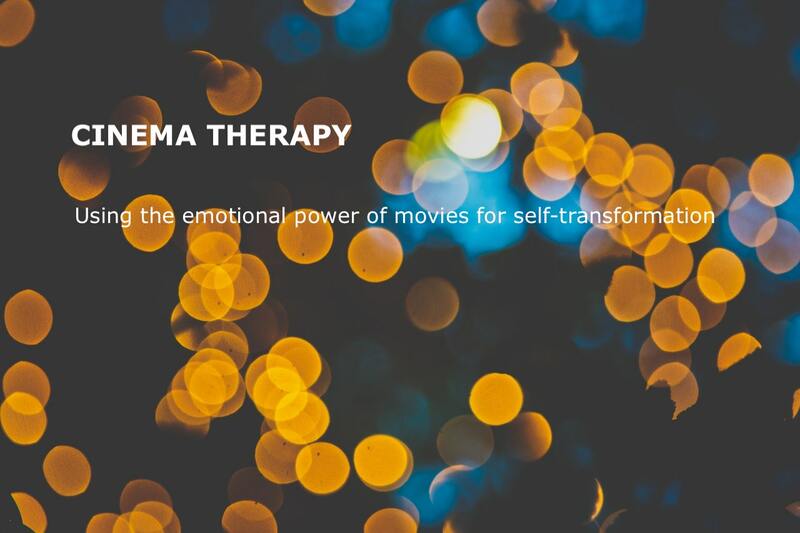 Cinema therapy is a form of art therapy that uses the emotional power of cinematic stories to enhance self-development, self-discovery, and transformation in viewers. During our group sessions (6-12 people), we watch carefully selected films and then talk about our experience in a meaningful discussion. This is all moderated by a cinema therapist. Are you seeking a new way to learn about yourself and connect with others? Are you ready for a new adventure into films, psychology and self-discovery? Check out our cinema therapy events! Katalin E. Bálint (PhD) is a cinema therapist, counselling psychologist, lecturer and researcher in media psychology. She is originally from Hungary, has been living abroad since 2012. She has master degrees in clinical and health psychology (MSc) and film studies (MA), and obtained a doctoral degree in psychology. She teaches and does research about the psychological processes of film viewers, and the positive social effects of old and new media. For many years, she has been also working as a counselor psychologist. Cinema therapy connects her two passions: movies and psychology. ​​Katie Crook is a British expat currently living in Amsterdam. 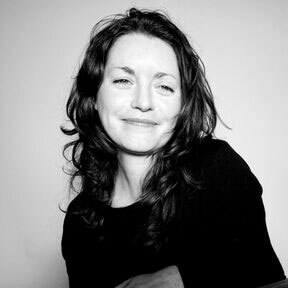 She studied BA Hons Media & Communications where she learnt both film practice and film theory as well as sociology, philosophy and English literature. Since graduating Katie has set up a Film Production company – Blue Iris Films and made her first feature, currently working on two further features (a horror and thriller). 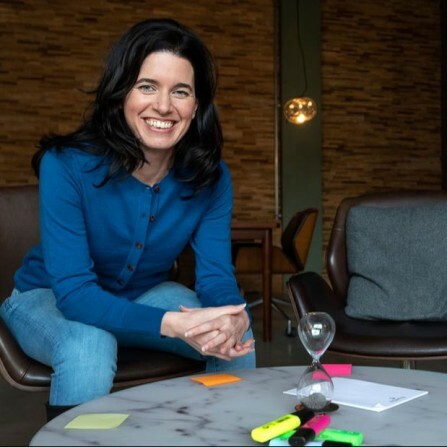 In The Netherlands she has coordinated film training sessions at the Binger Film Lab and now programmes film seasons at Filmtheater Cinecenter and KINO Rotterdam for the Expats communities. She is an avid film watcher and maker basically living and breathing film!